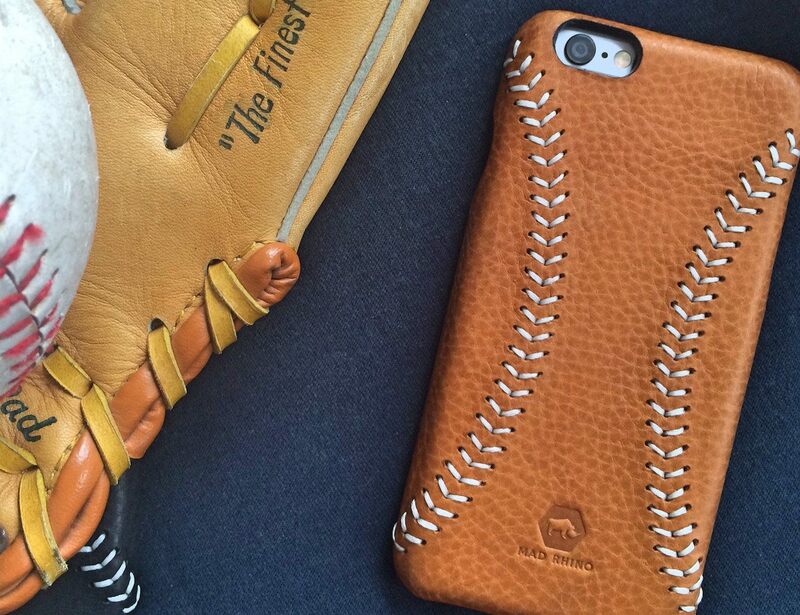 Channel your inner 9-inning all-star with the Mad Rhino Leather Baseball Case for iPhone 6/6S. 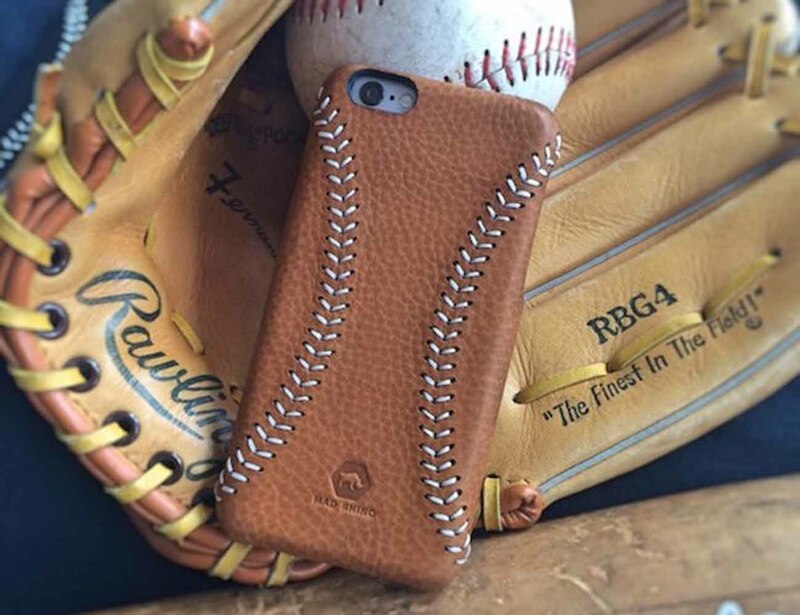 Available in either black or brown, this case features super realistic stitching to mimic exactly what you’d find on a genuine baseball. 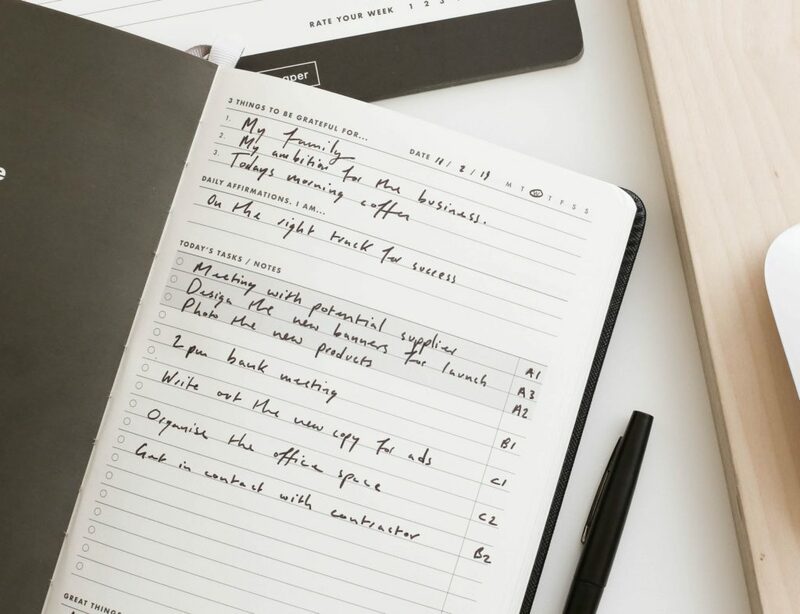 The Leather Baseball Case is made with first layer cow leather that has been vegetable tanned using sustainable and environmental friendly methods. 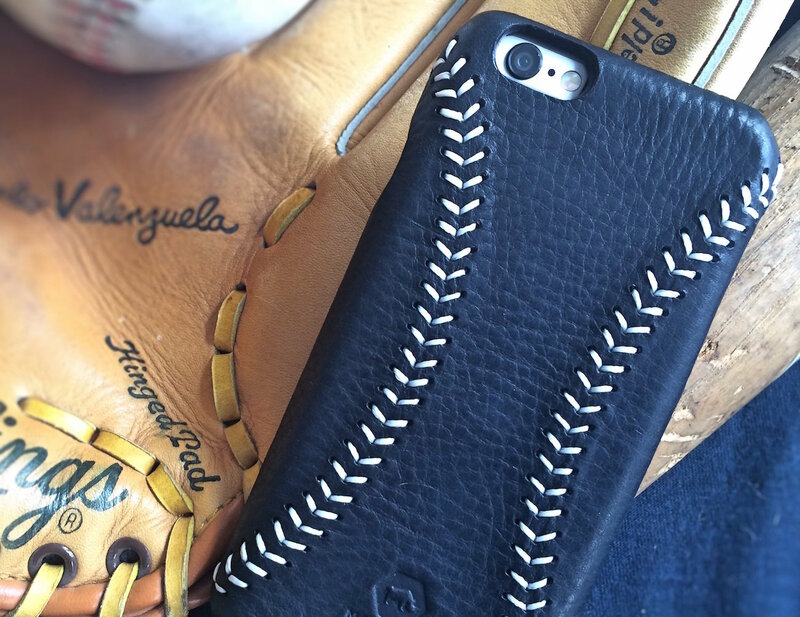 Each Leather Baseball Case is completely made to order to ensure both quality and uniqueness with each one. 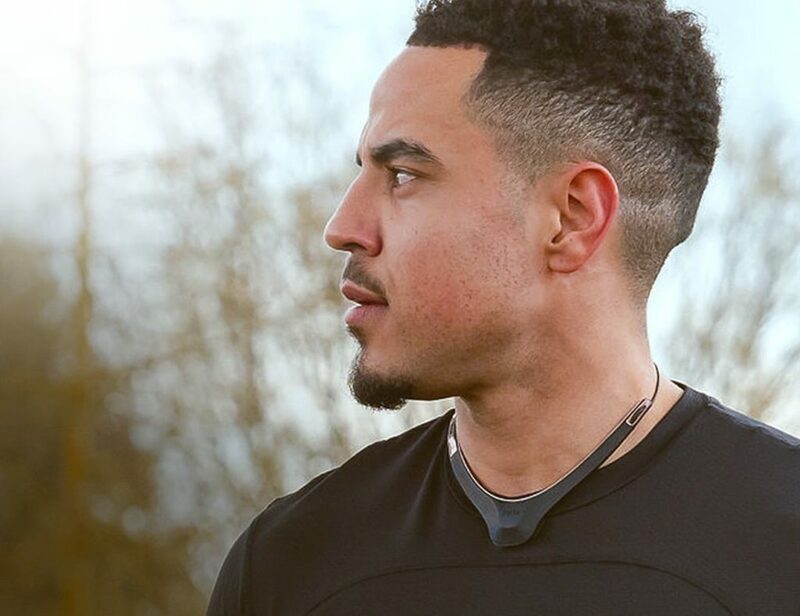 Fitting the iPhone 6/6S like a glove, the Leather Baseball Case has precisely cut holds for the camera, sleep toggle, and volume buttons to retain the accessibility yet still provide a high level or protection. 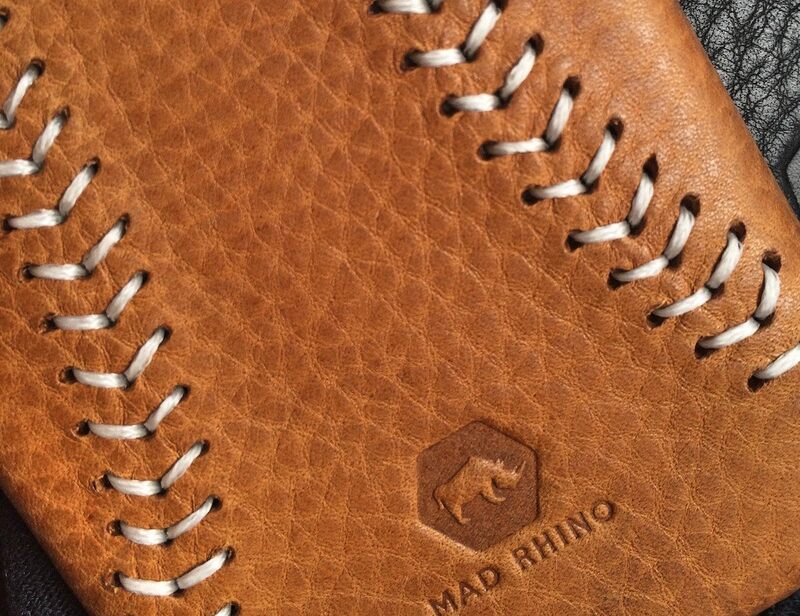 Built for protection yet designed for lovers of America’s sport, the Mad Rhino Leather Baseball Case is your all-star accessory.